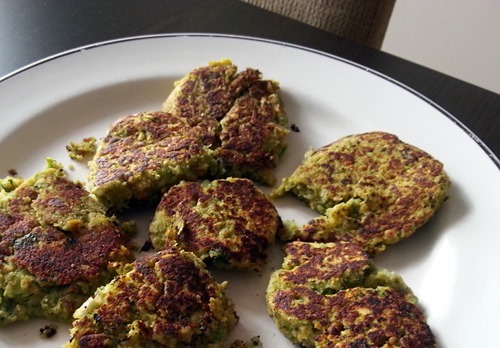 This entry was posted in Recipe, Turkey, Turkish Food and tagged Bakla Köftesi, broadbeans, Expat, Fava Beans, Fava burgers, Recipe, seasonal, Turkey by Jules. Bookmark the permalink. Might give these guys a go. Simple and look very more-ish! They are very more-ish. I couldn’t stop snaking on the fried ones. 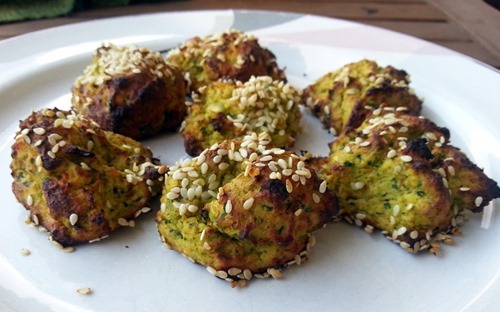 The baked ones I treated like falafel and made wraps with.